Kunden müssen 18 Jahre alt oder älter sein je nach den Gesetzen des Landeswohnsitzes um Zigarren auf diesen Website bestellen zu können. 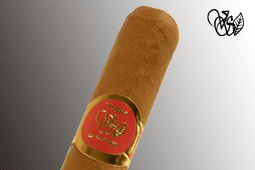 Unsere Produktion bietet sechs Reihe der Premium Cigarren an. Zu ihrer Herstellung verwenden wir nur die besten Tabakblätter aus dem internationale Markt. Alle Zigarren Vegas de Santiago werden in Costa Rica mit einer höchstanspruchsvollen Technik des Rollens vollständig von Hand gefertigt. Unsere Künstler sind stolz auf ihre Arbeit. 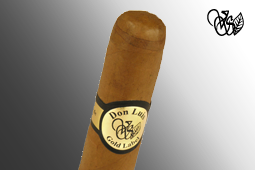 The ultimate Costa Rican cigar. For those who like it strong and savoury. Tripe and binder from Costa Rica. 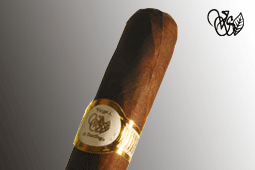 Wrapper from an exquisite maduro leaf grown in Ecuador. Tripe from Carabbean tobacco. Binder from Indonesia. 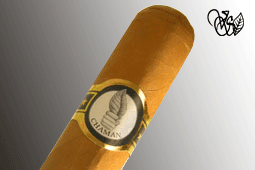 The wrapper is made out of a special habano 2000 leaf grown in Ecuador. Here we have excelled ourselves in mixing special tobacco from the Caribbean for the tripe. Habano 2000 from Ecuador binder. Connecticut wrapper from Nicaragua. Tripe and binder out of a special blend of tobacco from Costa Rica and Nicaragua. Connecticut wrapper from Ecuador. 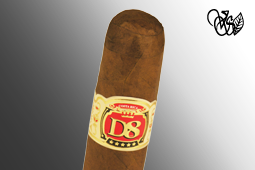 Edicion especial is a cigar entirely made from tobacco grown in our own fields, in the fertile and volcanic mountains of Santiago de Puriscal, Costa Rica. Tripe, binder and wrapper are ligero Costa Rican tobacco. The tripe is made with a special blend of tobacco from Costa Rica and Nicaragua. Binder from Nicaraguan tobacco and according to your preferences you may order « maduro » or « natural » wrapper from Costa Rica.